There are many moms who are unable to breastfeed their baby because of less breast milk. Traditionally post baby birth, a new mom is provided milk secretion friendly foods. 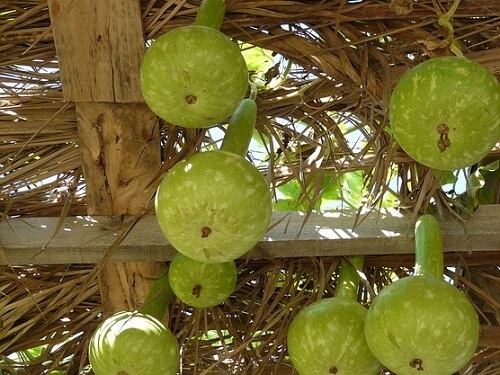 In today’s post, I am going to share with you, the top 15 super foods to increase lactation.They are known as ‘galactogogues’ . 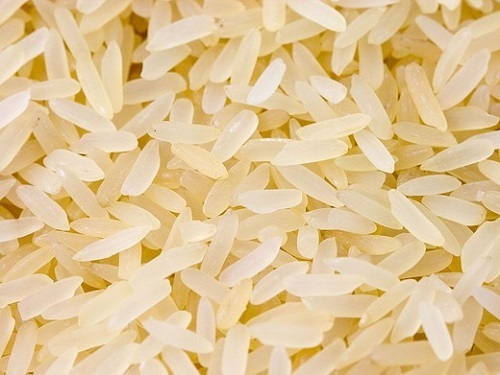 Garlic in the form of garlic rice , garlic chutney ,roasted garlic, garlic rasam, garlis sauteed in gingelly oil all help to stimulate breast milk production. If you have a colicky baby , please have it in moderation. 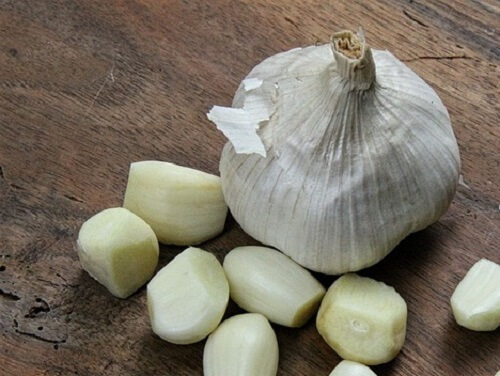 Garlic helps in the smooth functioning of digestive system, curbs gas and fights against yeast infection or thrush. 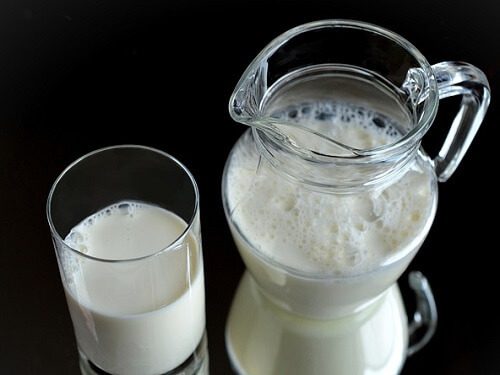 Milk helps to replenish the calcium lost through breastfeeding in a mother’s body , hydrates and helps in increasing breast milk as well. Moringa leaves / drumstick leaves are given in the form of stir fry/ curry is given to new moms in Kerala. 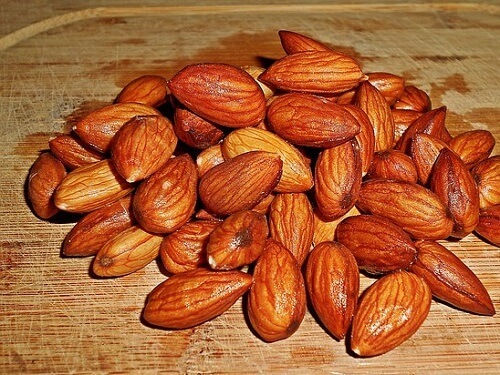 It helps in improving breast milk production. 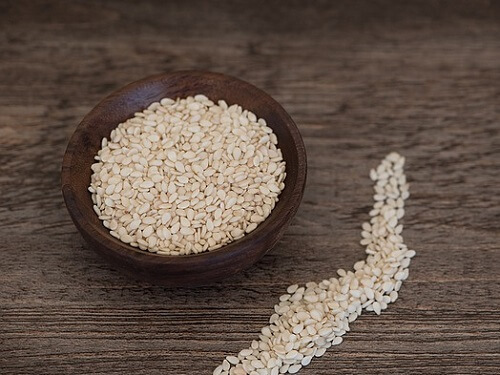 Oats are rich in fiber and also helps in milk production . 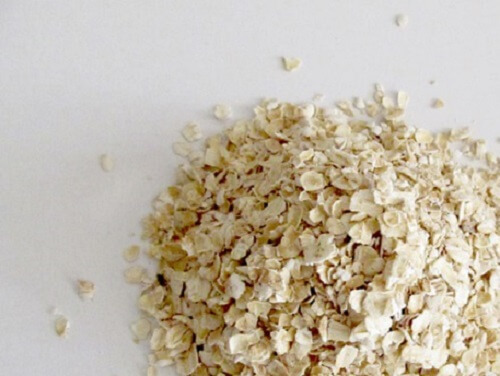 Oats can be made a part of new mom’s diet everyday. 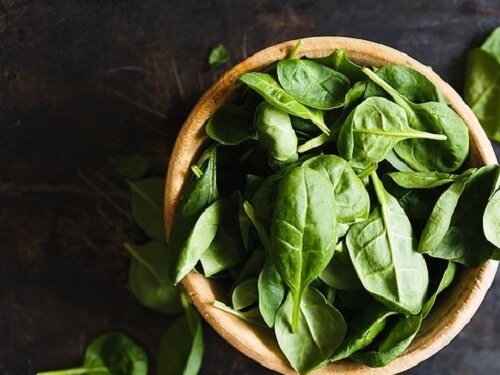 Rich in iron , spinach helps in boosting milk production as well. Well my favourite ! Sardines and salmons can induce breast milk production in new moms. It can be taken in the form of curry/ fried with pepper powder/ grilled . 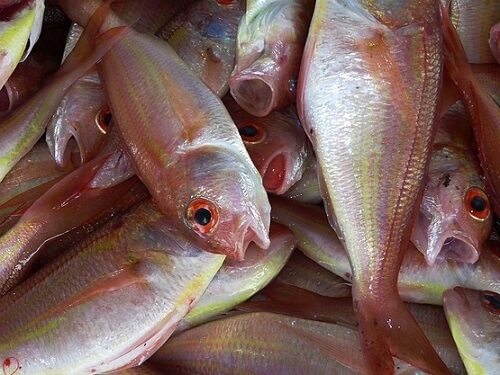 Fish should be made a part of prenatal diet too as it is considered to be good for the brain development in infants. 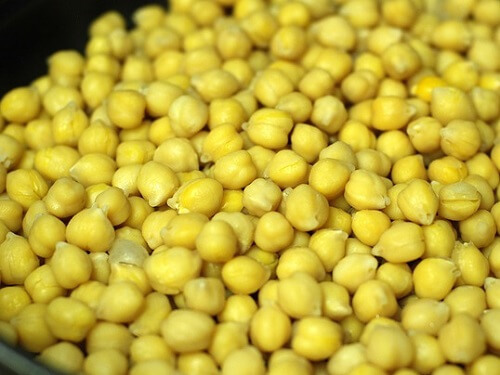 Chickpeas in the form of a mild curry / hummus can be taken too. It has been used by nursing mothers since the ancient Egyptian times. In Kerala , the food for new moms are prepared in gingelly oil only . It is said to induce breast milk production in a new mother. 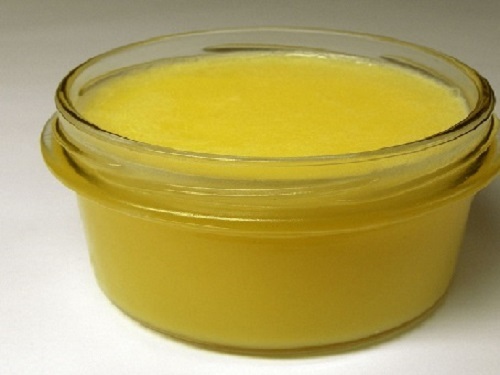 Ghee provides the adequate nutrition and helps to strengthen the bones. It also acts as an inducer for breast milk . 15. 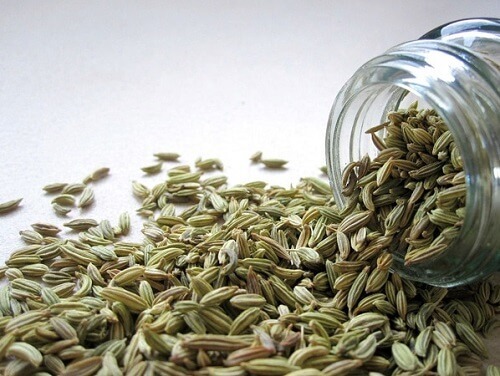 Dil seeds , ajwain / carrom seeds and fennel seeds are also milk secretion friendly foods. What did you have to induce breast milk post baby birth ? Next Article Can I Give Honey To My Baby ? Am new mom n couldn’t fill my little princess tummy, jus trying a lot n ur tips r more useful. 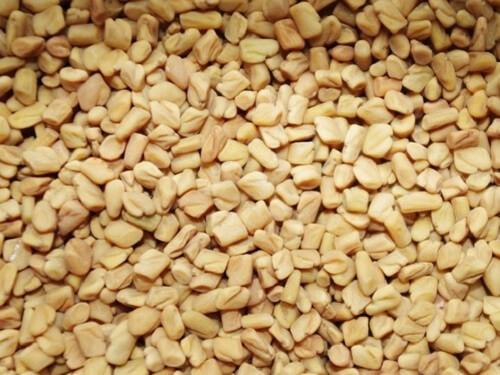 Can I take fenugreek soked in water? Can I take it daily r weekly twice lik that? 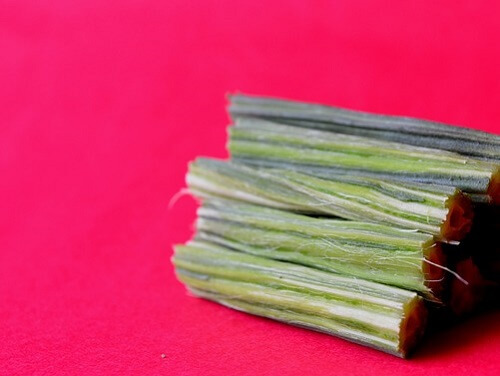 Asparagus …available in powdered form known as “Shatavari Kalpa” to be mixed with milk is a known galactogouge. It can be found in any good ayurveda shop. It is sold in with and without sugar variants. 🙂 Sangeetha. From my personal experience of 22 months of bf my now 2 yr old tot. can i take green tea?am breast feeding!any problem to my lo?am worried. i hav tummy fat.its getting worse day by day.so need to reduce that.in my case breast feed didnt loose tummy fat infact am gaining weight.pls giv suggestions. some frnds asking ohhhhhh my u r pregnant?wat to do? 1. If BM is given through feeding bottles will the baby stop/reduce feeding from me and will the milk supply reduces from me becoz of this? 2. Best way to sanitize the bottles ? 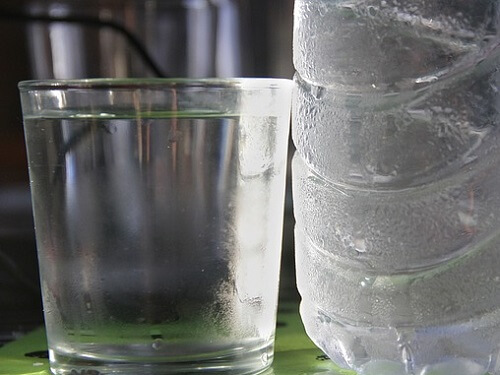 Can I wash the bottles with soap water and plain water and put them in microwave for 2 min? Appreciate your comments on this!